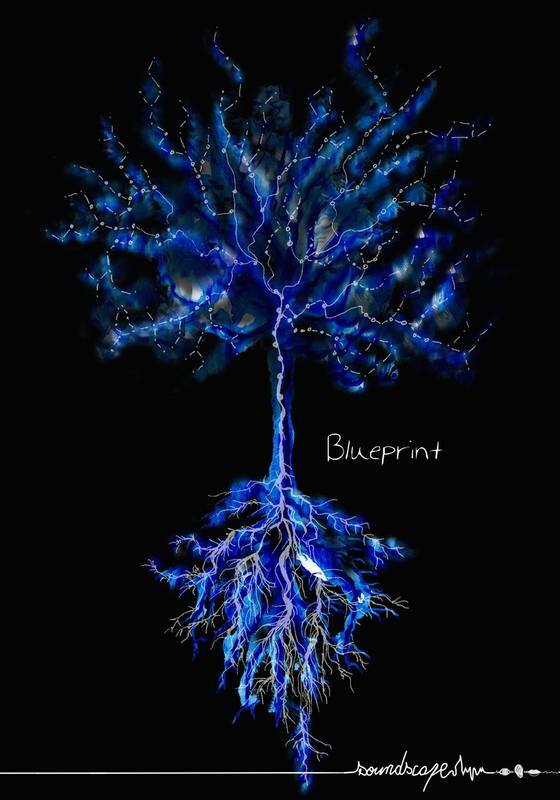 Shanghai based "Organic World Music" band SoundScape is releasing their new album "Blueprint" this week! This album is their 3rd, and, like the previous one, was recorded, mixed, and mastered at Ker Sound Studios by Benjamin l'Hotellier. See you this Sunday, 8pm, at Yuyintang livehouse (育音堂) in Shanghai for their CD release, which will also be their last show! Studio monitors shootout at the studio over the past few days... Always an interesting experience! Just when you thought today was going to be another typical "Plum rain season" type of Saturday in Shanghai... A package arrives at your door and makes you feel just like a kid on Christmas day! Ready for hours of "very very very sweet sounding" recordings!!! Voice recording for L'Oreal with Lewis Hamilton, three-time Formula One World Champion. The F1 prodigy is also a true gentleman, whose handshake is probably as strong as his grip on the steering wheel! The recording session was directed by and from our partner studio INTERFERENCE in Paris (France) using SOURCE CONNECT. 2017 has arrived, and it's the year of the rooster on the Chinese calendar! It is also our 7th anniversary!!! To celebrate, we've redesigned parts of our studio and have an exciting new look! 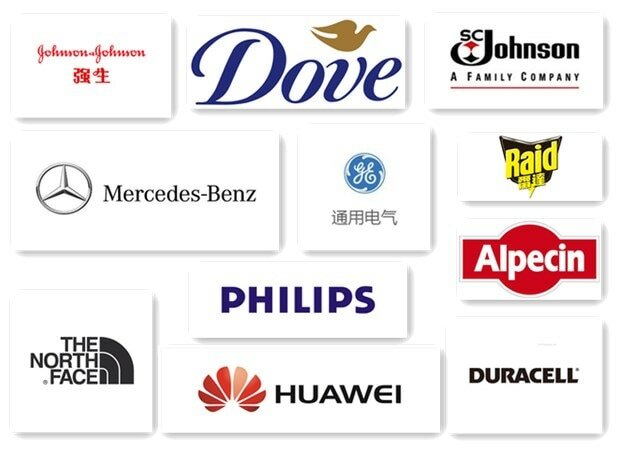 In 2016, we've been involved in the production of 3 Chinese films. 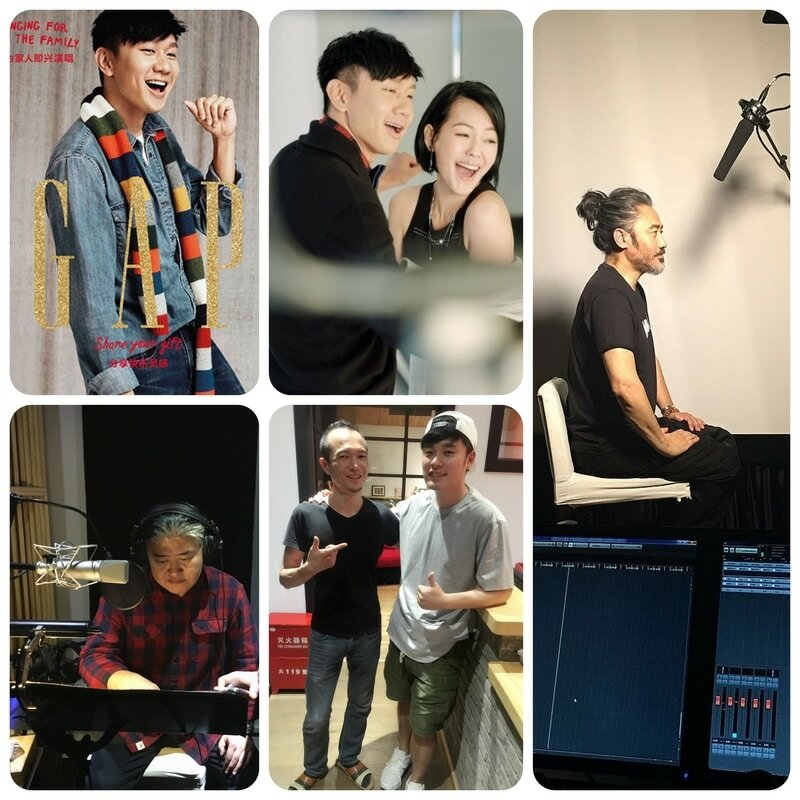 A blockbuster comedy "Super Express" (超级快递): music consulting and clearance, as well as ADR. A suspense thriller "The Precipice Game" (魔轮): Original music by Greg Yu. And a suspense-drama, "Pegasus: On the Brink": Original music by Greg Yu, music clearance, Sound post and ADR. "Hello Mars" by UCCVR, receiving a "2016 Golden Plume Award for Most Awaited Mobile VR Game"! ( Original music by Greg Yu and produced by Ker Sound Studios, Sound design by Benjamin l'Hotellier). 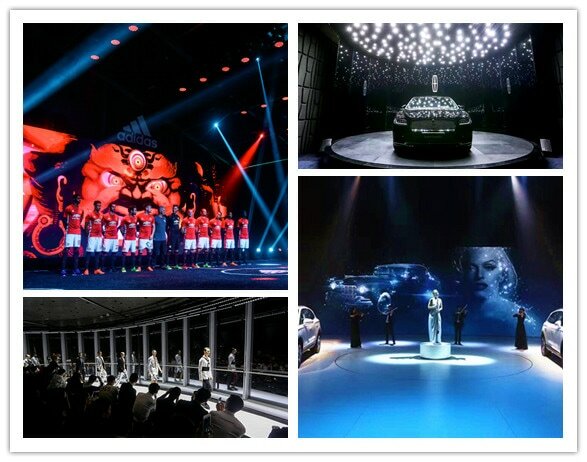 Ker Sound have worked closely with a number of companies who have staged large-scale events throughout the year; producing orchestral music for the Lincoln MKZ launch, original music (including Chinese musical instruments and percussion) for the Adidas Manchester United China tour, audio supervision for all the installations at the Lincoln Continental launch including binaural sound design for the VR, and a 25 minute long soundtrack for Shanghai Tower's K-Boxing fashion show! 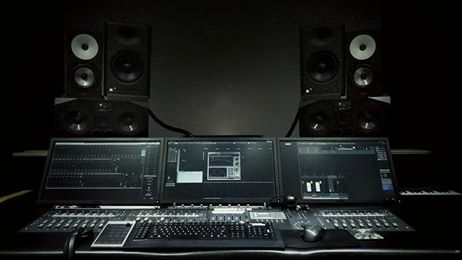 As you know, we don't only do 5.1 surround mixing, but also 7.1 surround and binaural mixing since 2015. By applying these innovative mixing techniques to video games sound effects, special events' soundtracks and international artist's songs, we are constantly pushing our expertise beyond the limits of stereo mixing! ​You know we produce a lot of serious music. Did you know we can also produce catchy tunes, such as Quaker's "Happy Body Song"? [CAUTION] Once you hear the music, It's really hard to get it out of your head!!! The toy car for the 21st century! It's the toy car for the 21st century! Pocket Mustang by FORD is an interactive streaming App, that creates a video based on the movements of your phone when pushed like a toy car! Sounds pretty cool, right? Music supervision and SFX by Ker Sound Studios. 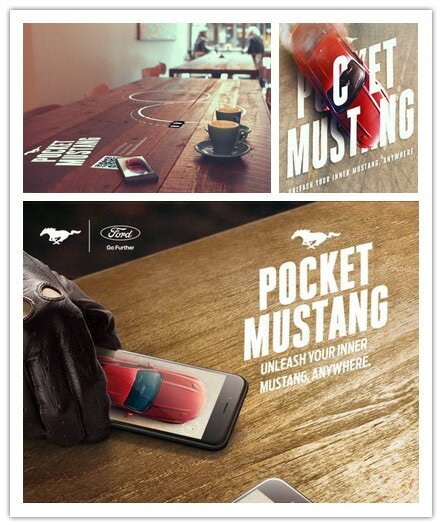 Check out Pocket Mustang now! 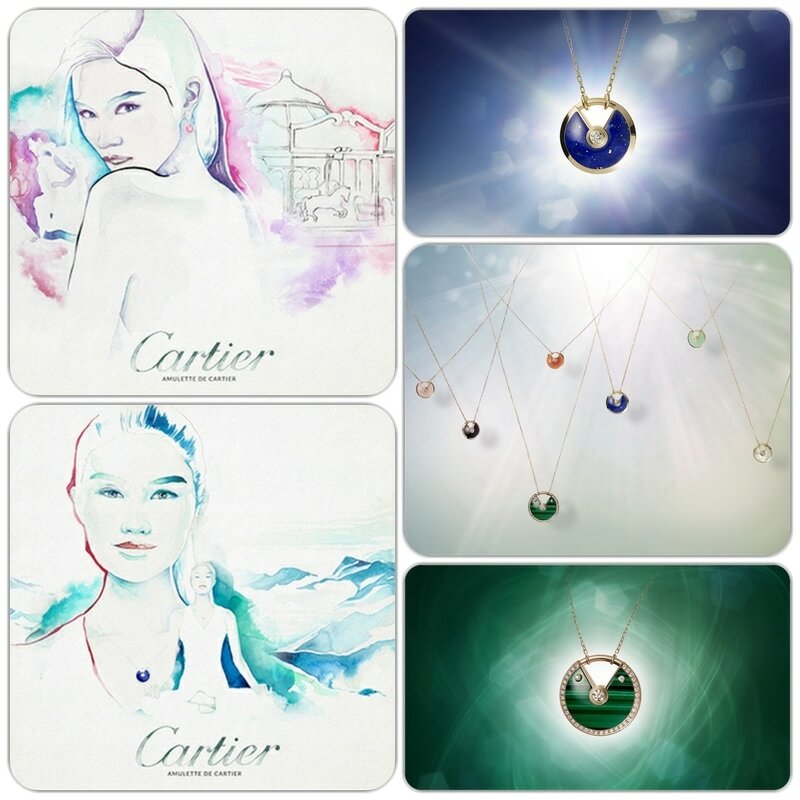 Working with Cartier was a highlight for us last Spring. Our team came up with a solution for the WeChat H5 platform, providing them with 6 musical variations, based on 1 track, to accompany their advertising campaign. ​We had a blast working with the talented team of UCCVR on this full VR cinematic experience presenting a landing sequence journey to Mars where all contents shown are based on NASA official public release data. UCCVR Experience Lab's Daydream app ​​​HELLO MARS was recently released on Google Play and immediately became the most popular new VR app! 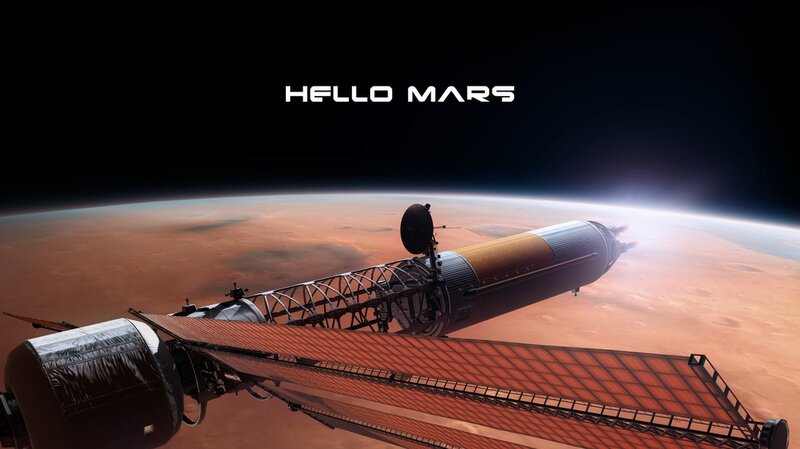 ​By December 21, HELLO MARS took the 3rd place on the New Paid Chart in US. It's also worth mentioning that HELLO MARS is the second most popular paid app and the only VR app in the Education category in US! Additional music and orchestration Akira Terao. Additional scoring programmation Mark Hu. Immersive mixing and mastering (7.1 surround & hybrinaural) at KerSound Studios (Shanghai) by Benjamin l'Hotellier! 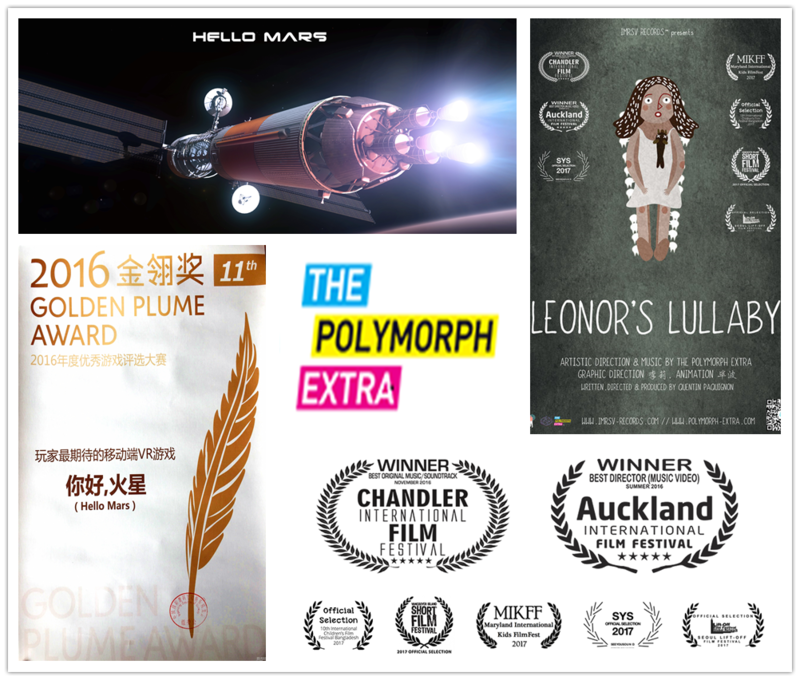 We are extremely proud to announce that "Leonor's Lullaby" by THE POLYMORPH EXTRA just won "Best Original Music/Soundtrack, November 2016" at the CHANDLER INTERNATIONL FILM FESTIVAL [U.S.]! Animated short written, directed and produced by Quentin Paquignon​! Music by the Polymorph Extra​ , imrsv records​. 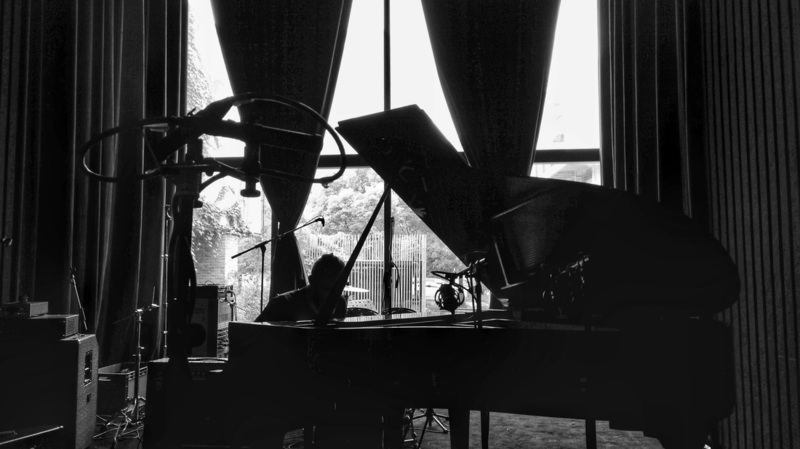 Recorded at Soundhub Studios​ by Benjamin l'Hotellier. 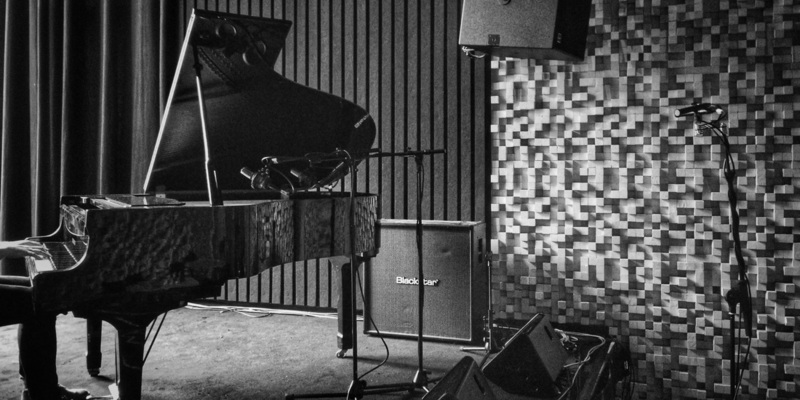 Immersive Mixing and Mastering (7.1 surround & hybrinaural) at KerSound Studios (Shanghai) by Benjamin l'Hotellier​! 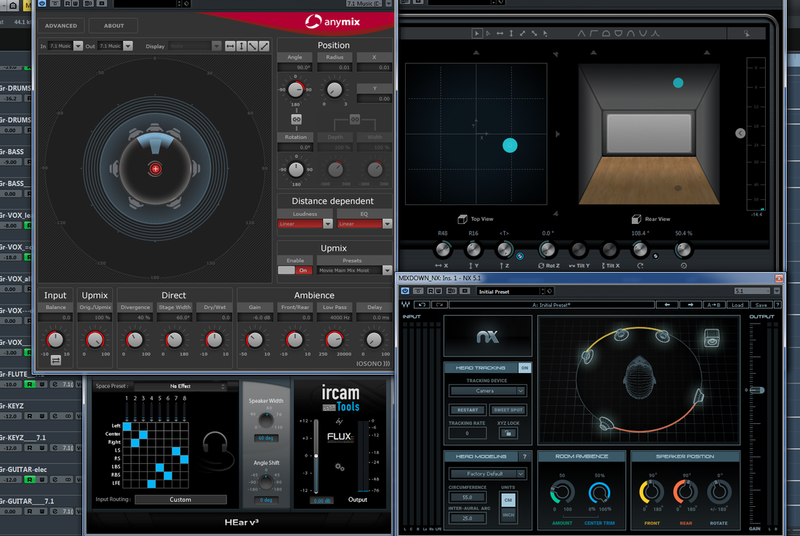 The VST MultiPanner is included for free with Nuendo 7.1. It can be used for conventional multichannel panning and the creation of 9.1 Dolby Atmos Bed mixes for later use in a Dolby Atmos mixing environment (also for later addition of objects). We are proud and super excited to announce that THE PRECIPICE GAME (魔轮 in Chinese) is in theaters NOW!!! Music by Greg Yu, produced by KerSound Studios! A film by Zao Wang, starring Ruby Lin (林心如) and Peter Ho (何润东). ​ Mark Gao ("The Transporter Refueled") and Ming Beaver Kwei ("My Lucky Star").